Do you love a good Twitter Party? You know we do and we’re excited to host a party about festive appetizers and making holiday gatherings delicious! 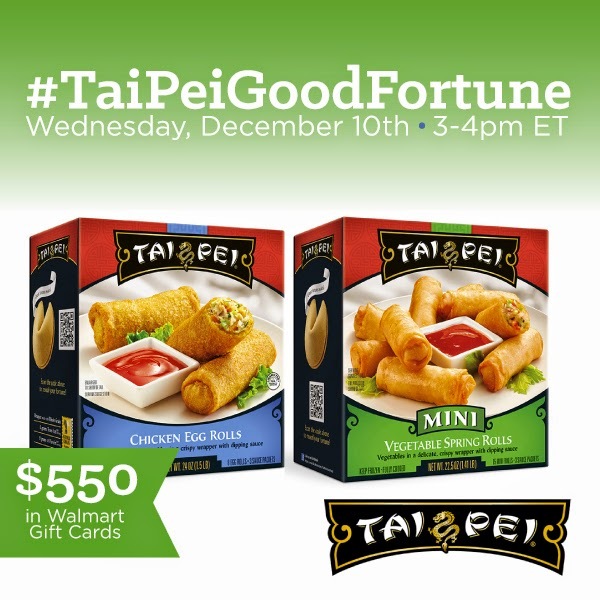 On December 10, 2014 at 3:00pm ET, please join us for the #TaiPeiGoodFortune Twitter Party where we’ll be discussing Tai Pei® Good Fortune in Every Box™ and the best ways to serve them, and giving you a chance to win prizes! Tis the season for holiday parties, get togethers, potlucks at work and other events where you will need to bring a dish. But with as busy as life is, who has time to make something from scratch? 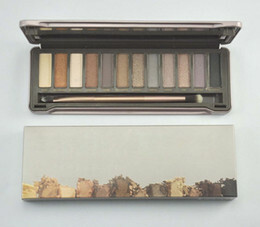 I don't know about you, but I love a product that I can make quickly and that everyone really enjoys. That's why I love reaching for extra Tai Pei® Spring and Egg Rolls when I am at the store. 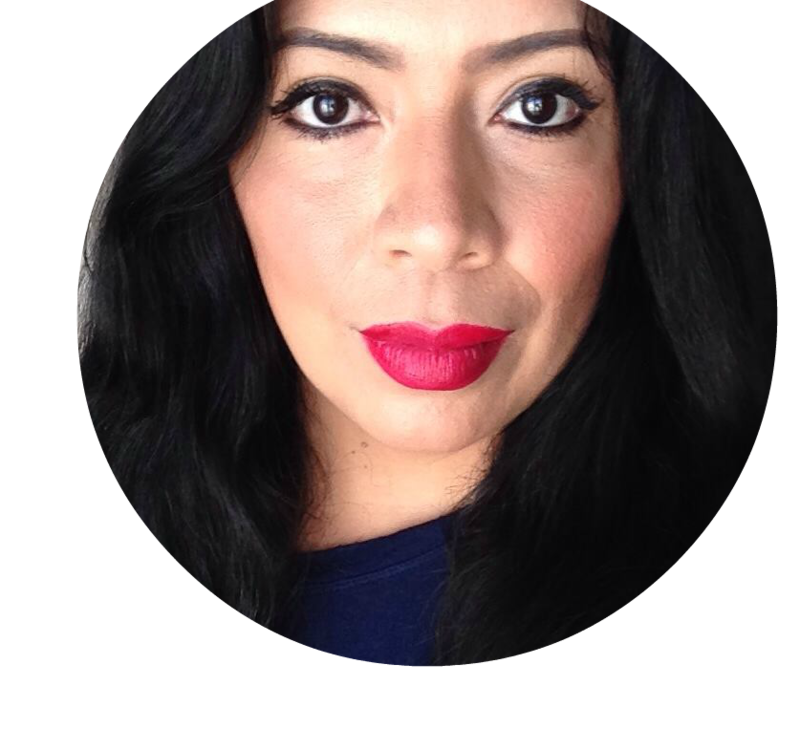 Their authentic Asian flavor is loved by all and I don't have to stress have an extra cooking chore on those really busy days. Whether it's quick dinner on a weeknight, or a dish for the office potluck party, Tai Pei® Spring/Egg Rolls are always a hit. Join me for the #TaiPeiGoodFortune Twitter Party so we can chat about the many ways Tai Pei® Spring/Egg Rolls fit into your holidays. Join me and RSVP for the #TaiPeiGoodFortune Twitter Party on SoFabChats!